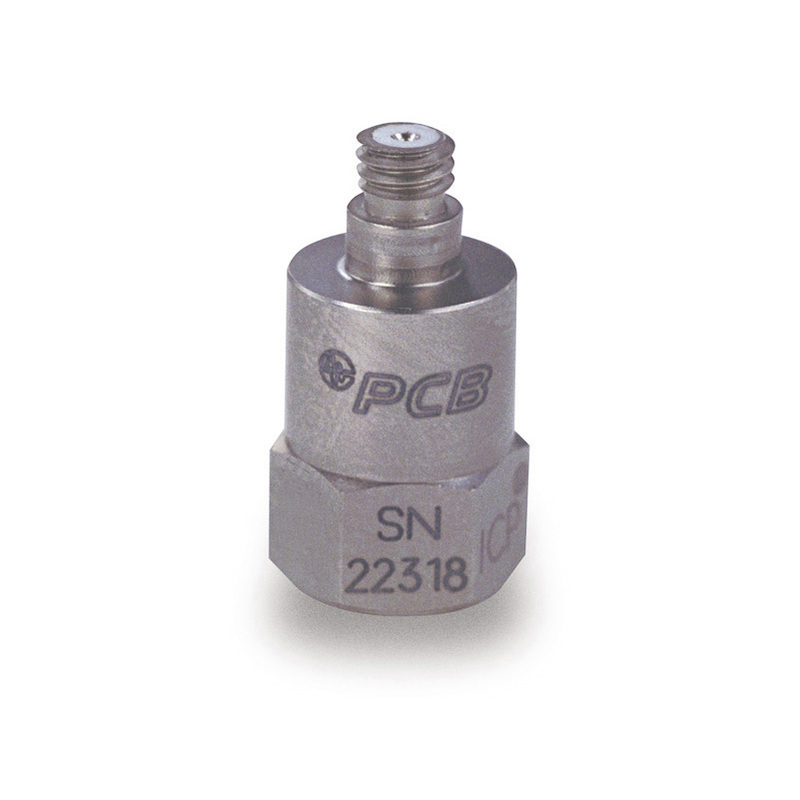 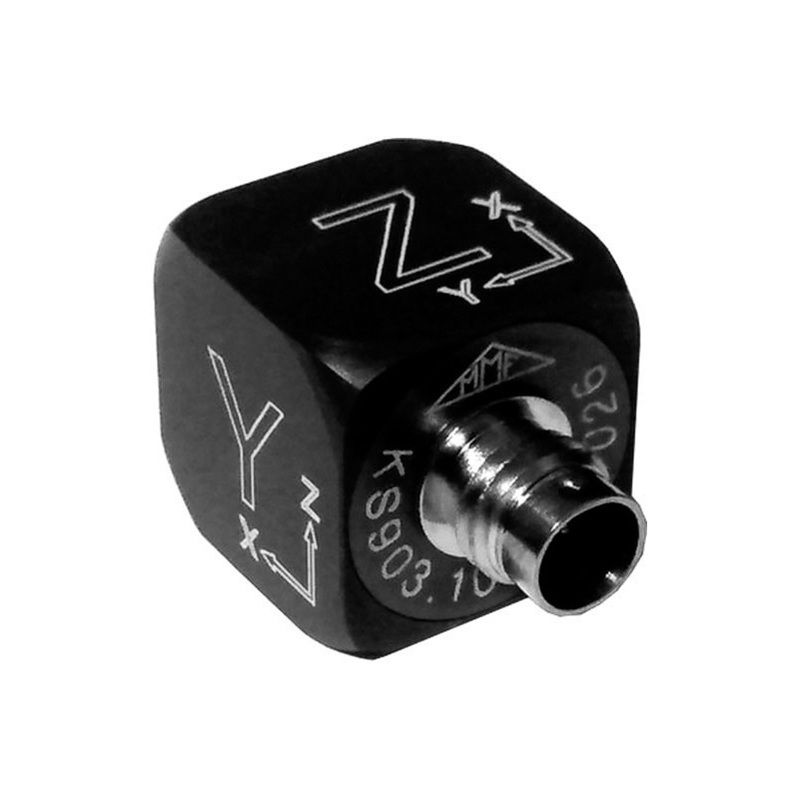 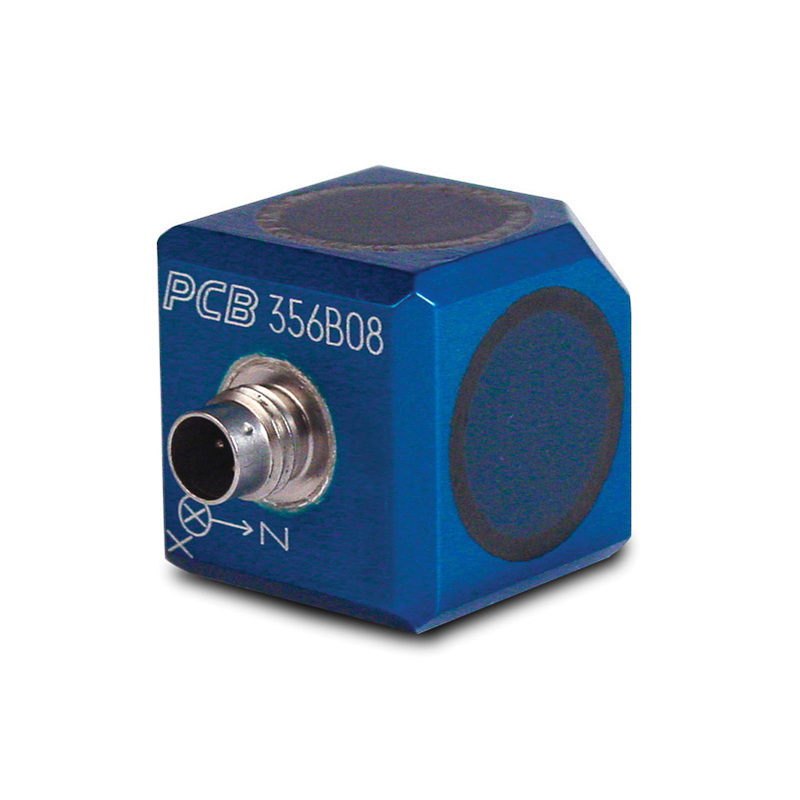 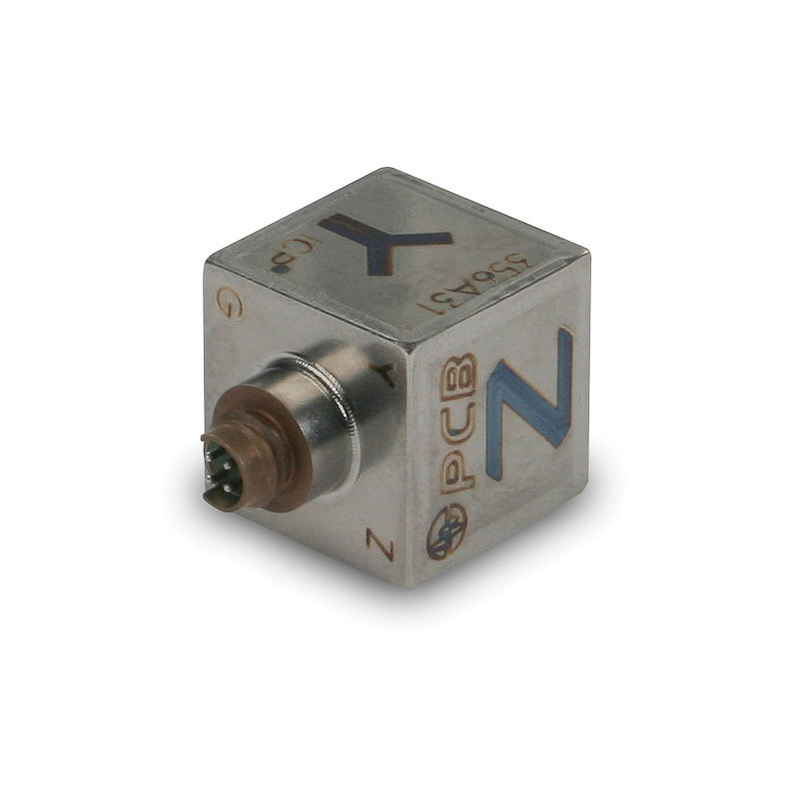 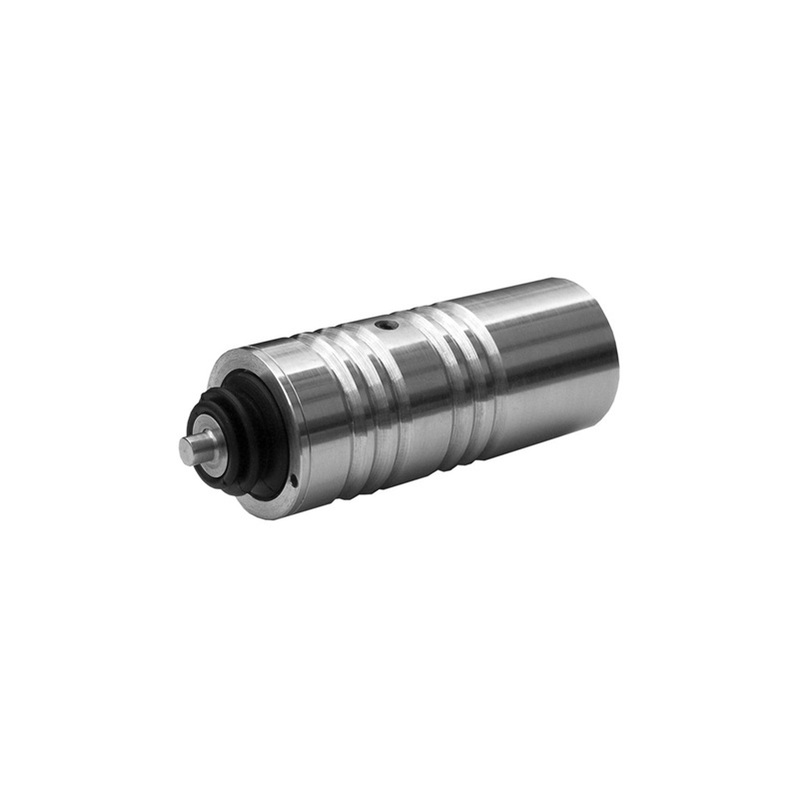 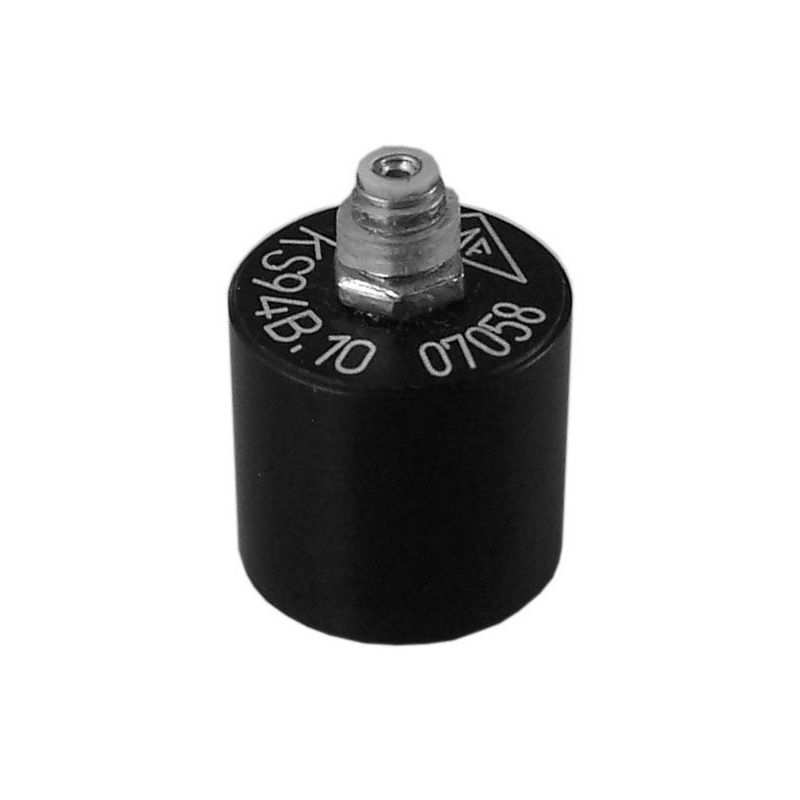 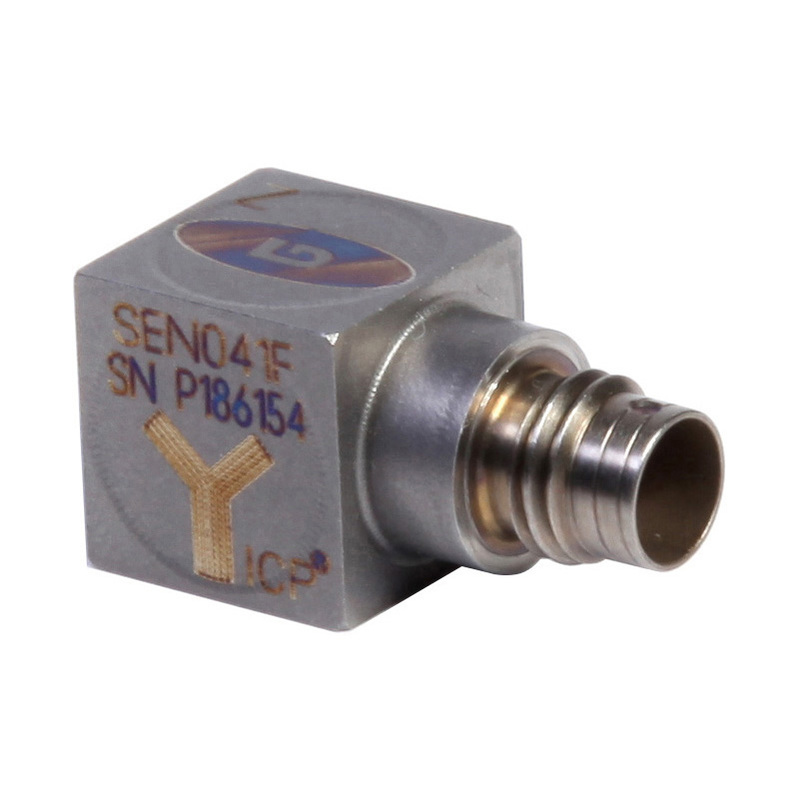 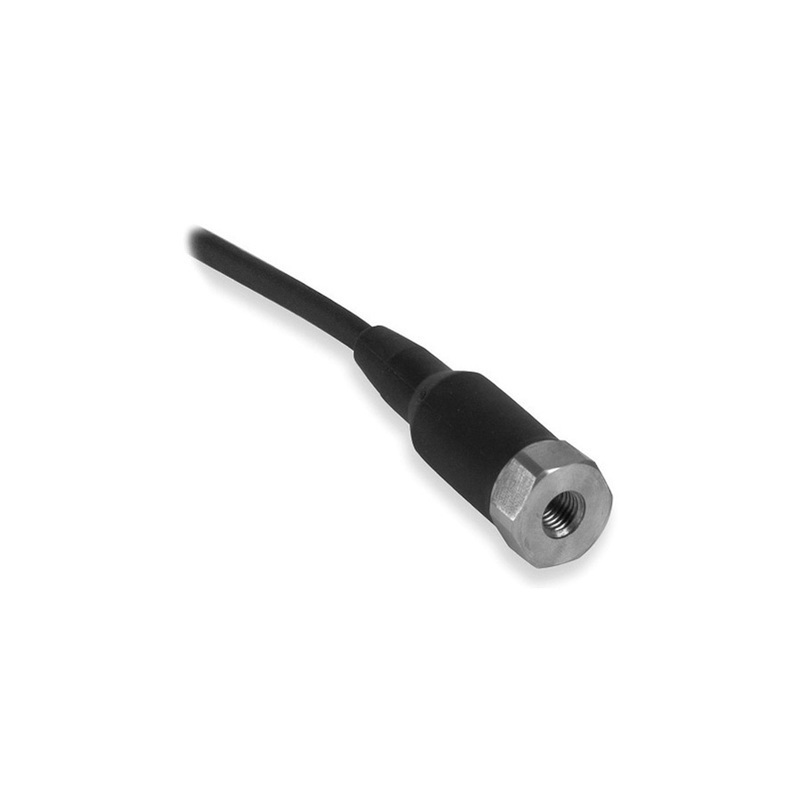 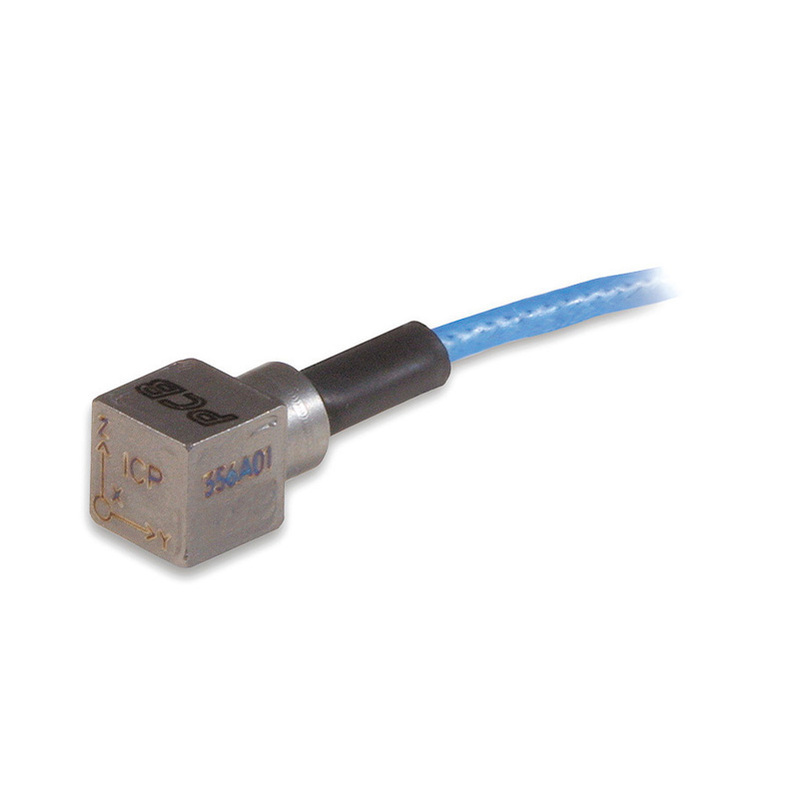 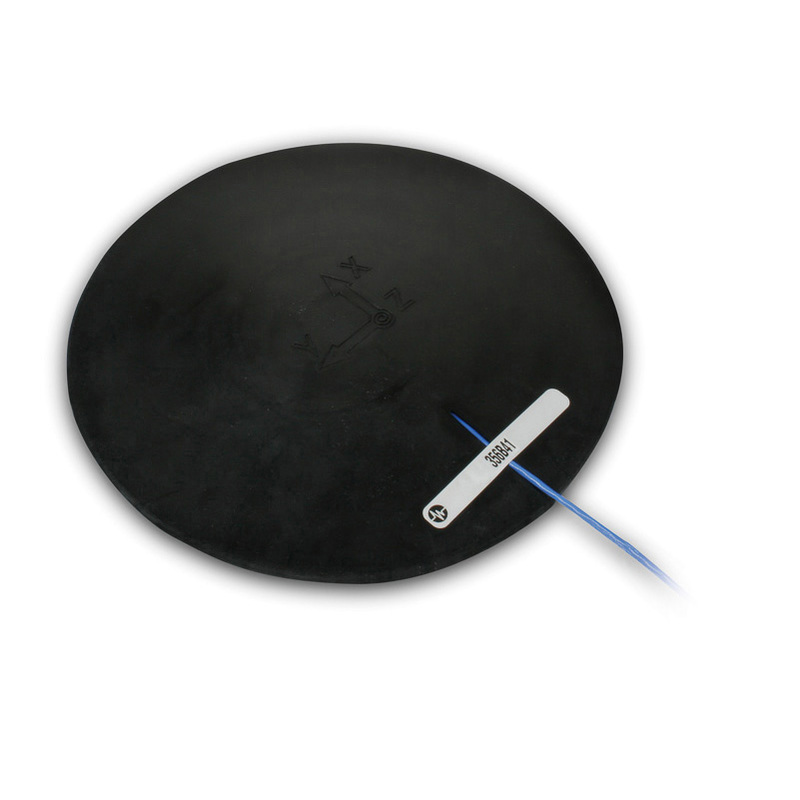 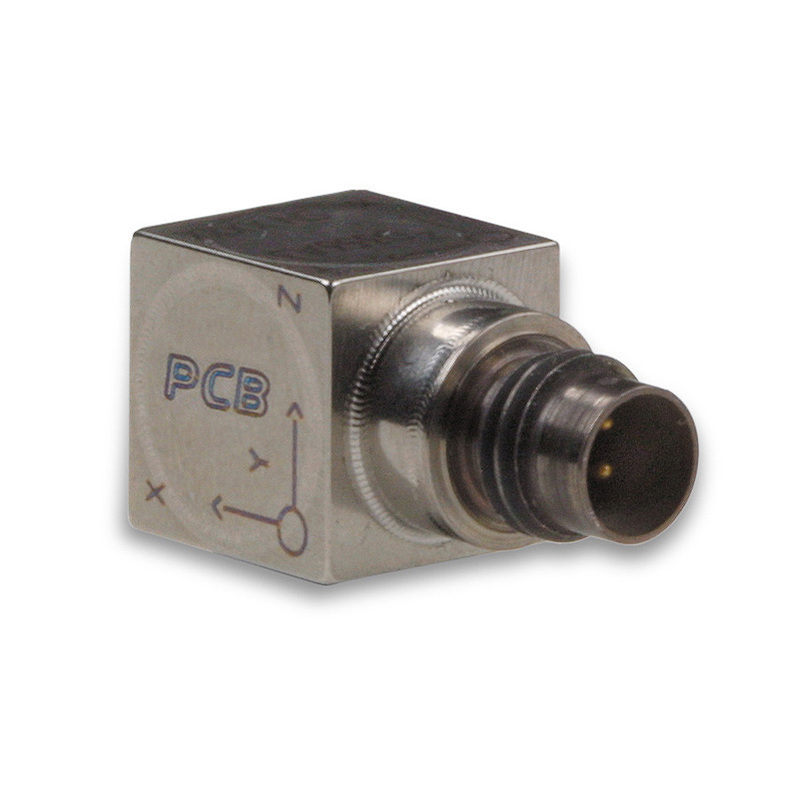 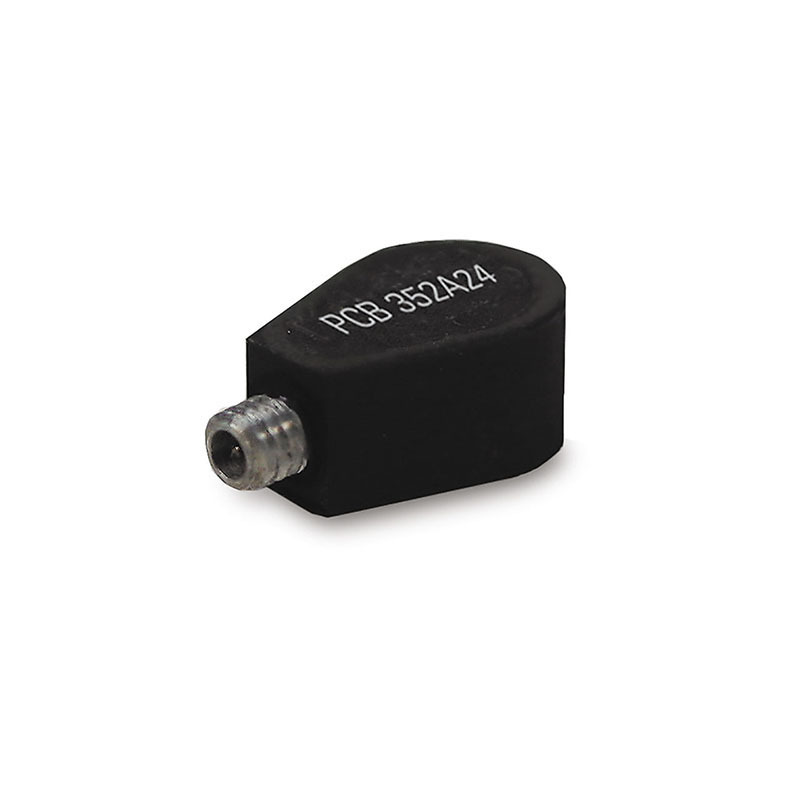 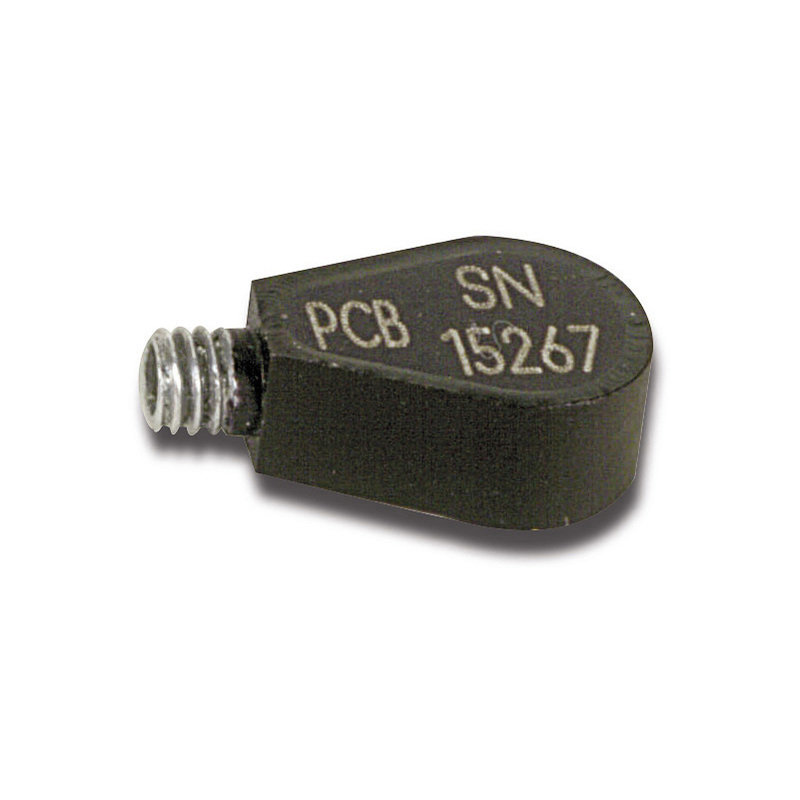 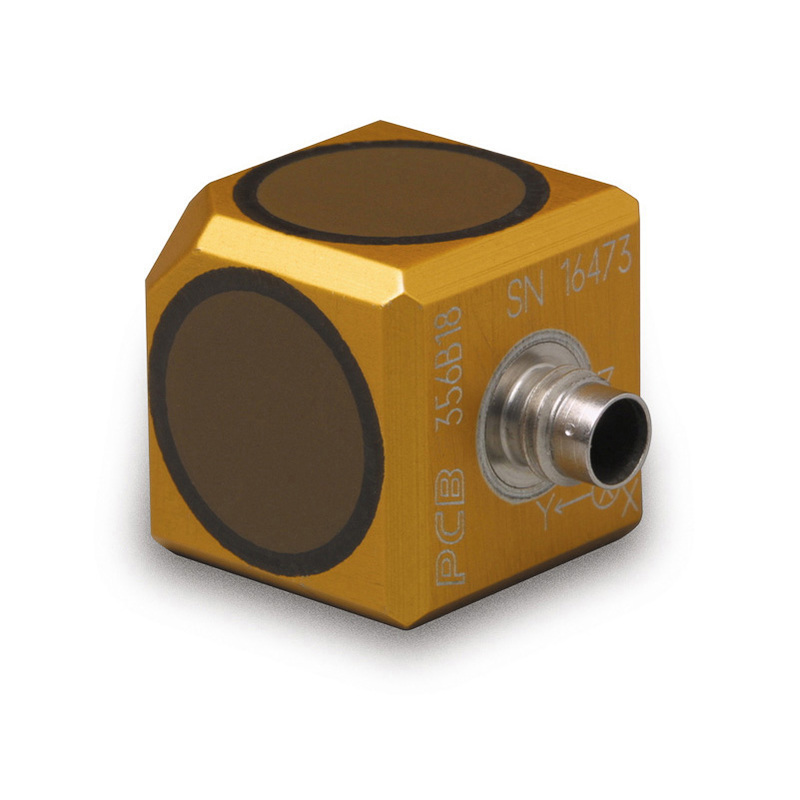 Below we have listed several accelerometers we offer. 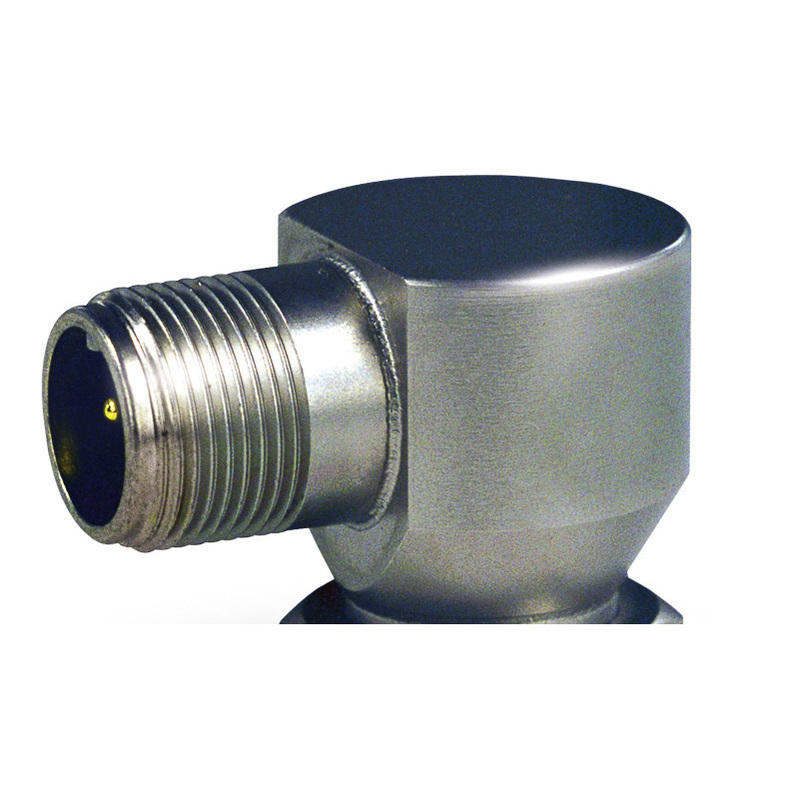 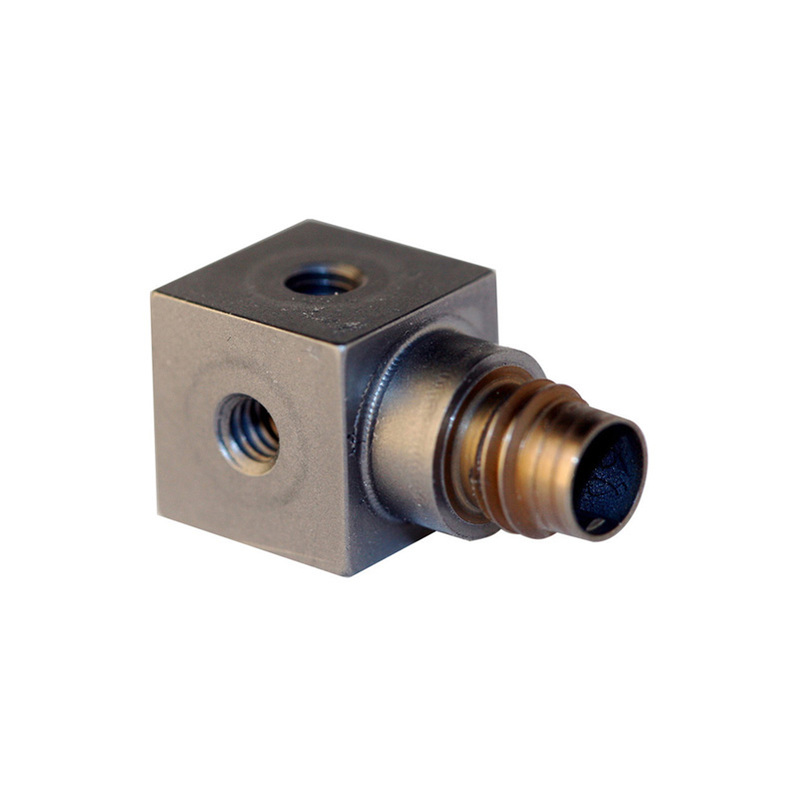 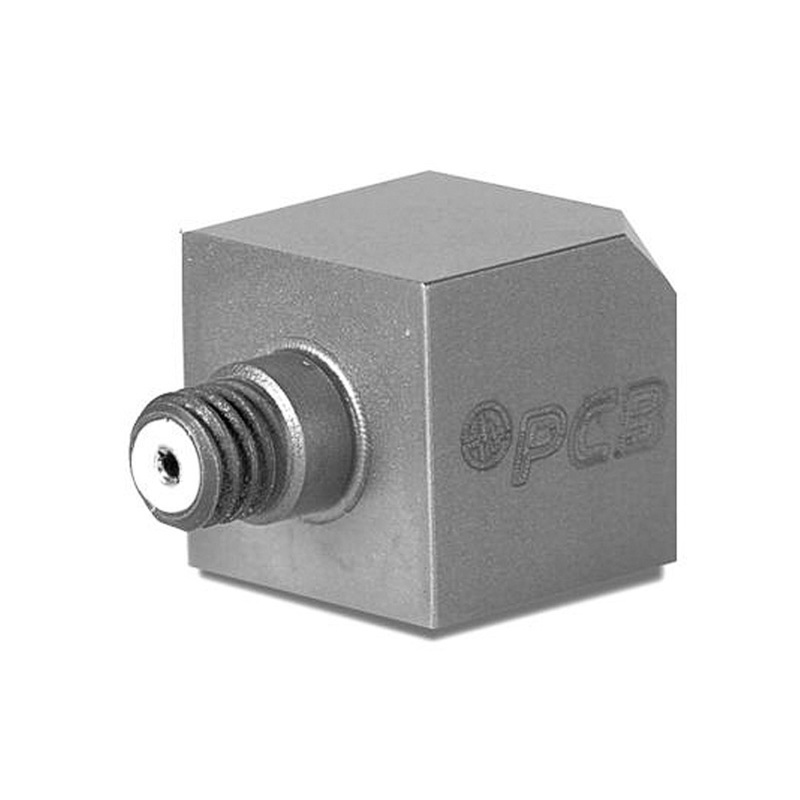 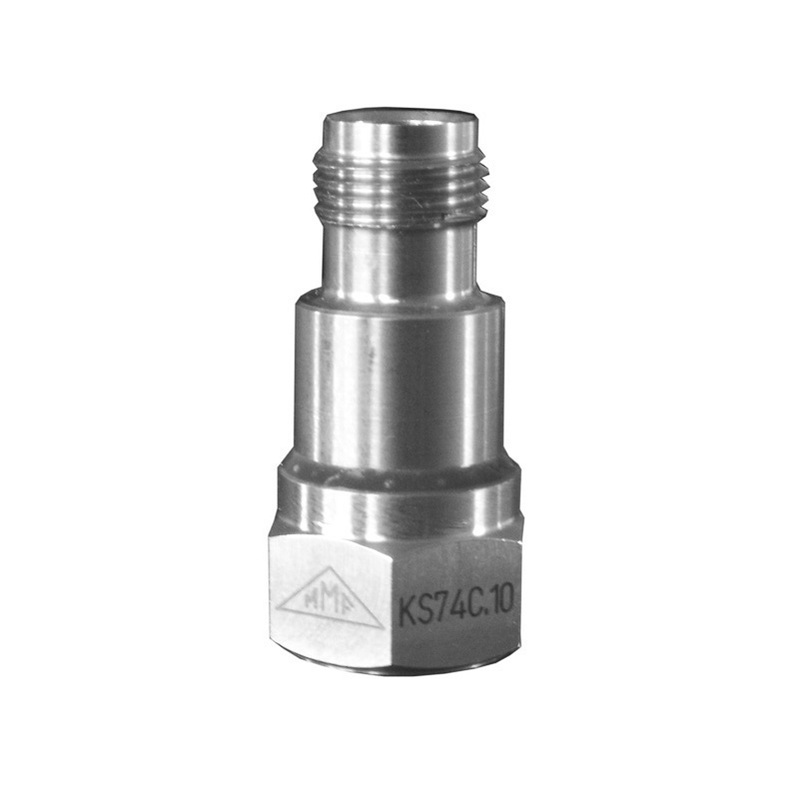 We are happy to assist you in selecting the appropriate accelerometers for your specific application. 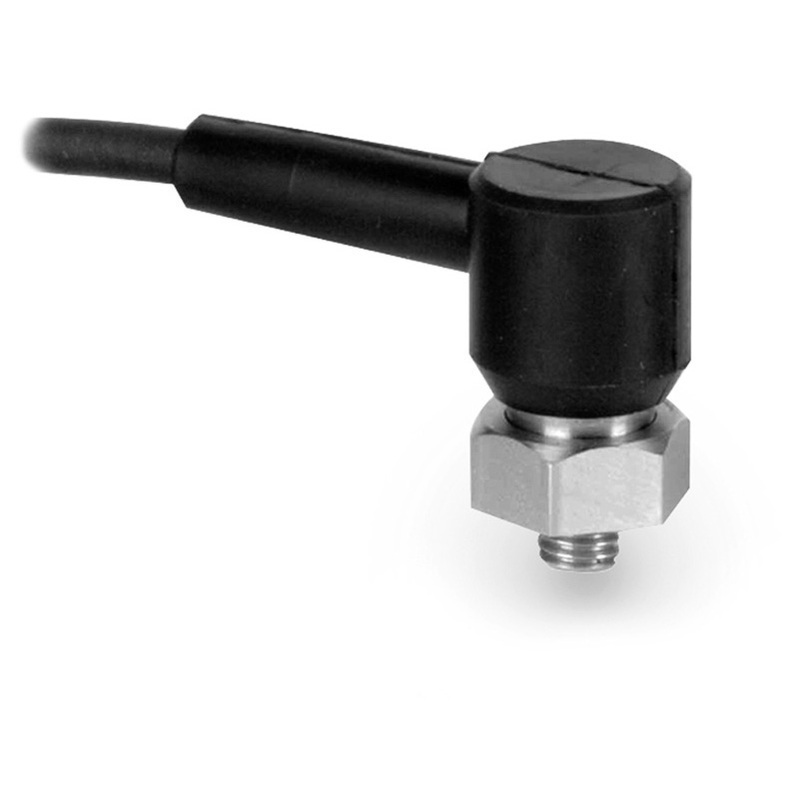 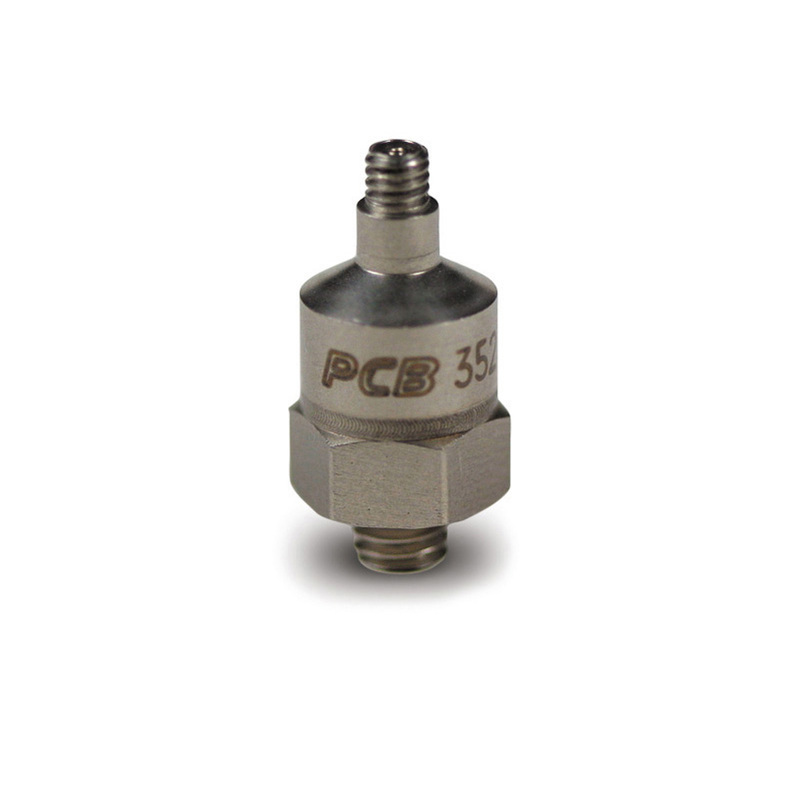 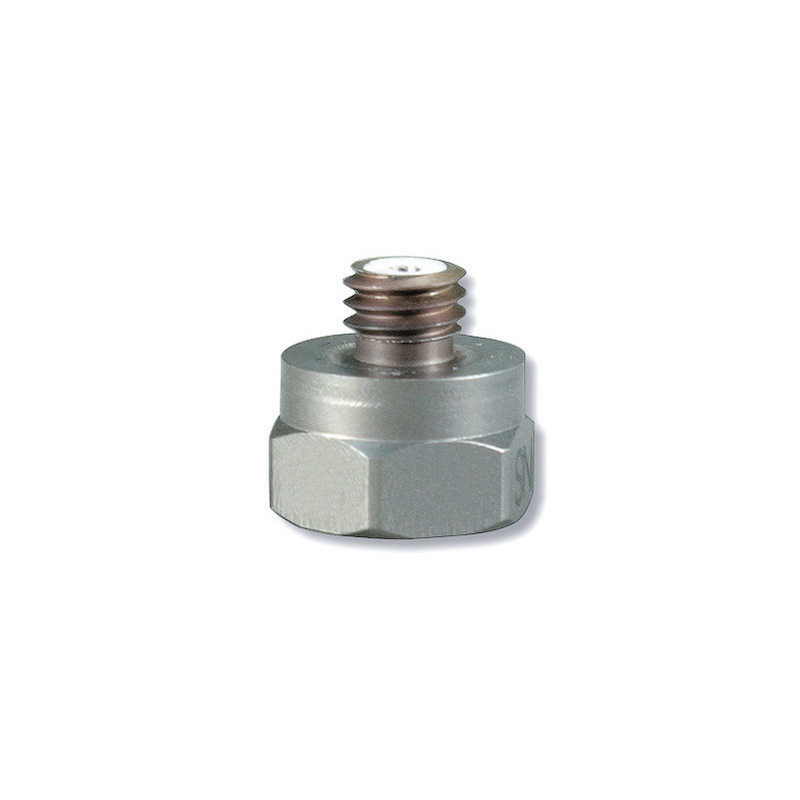 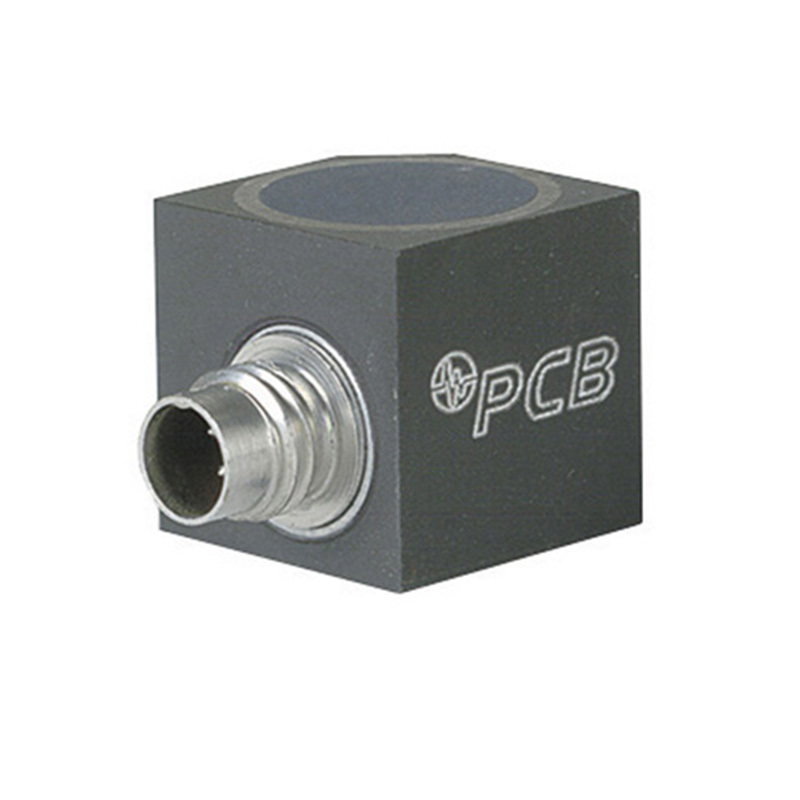 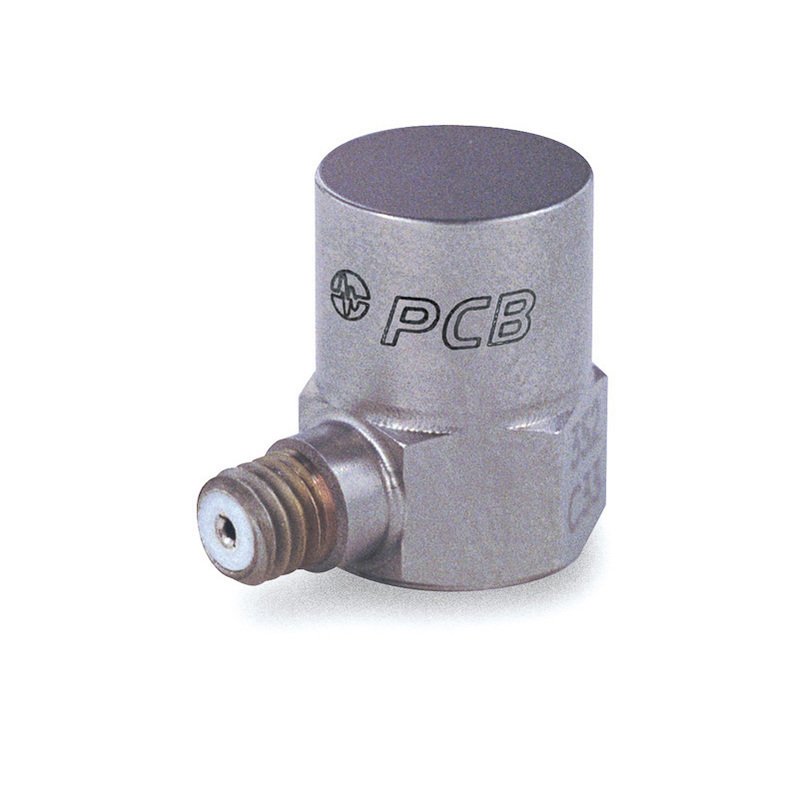 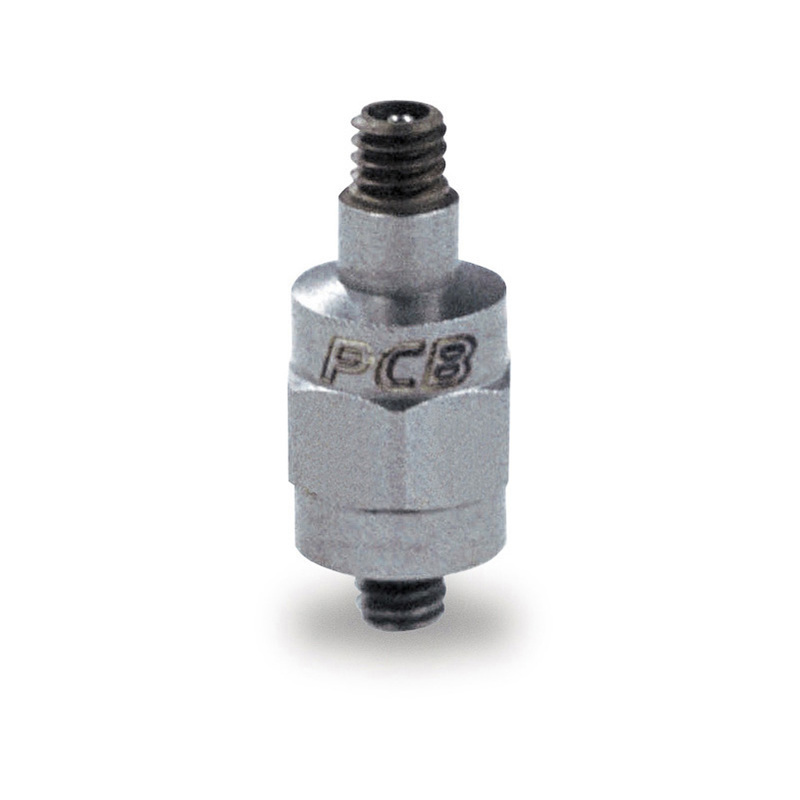 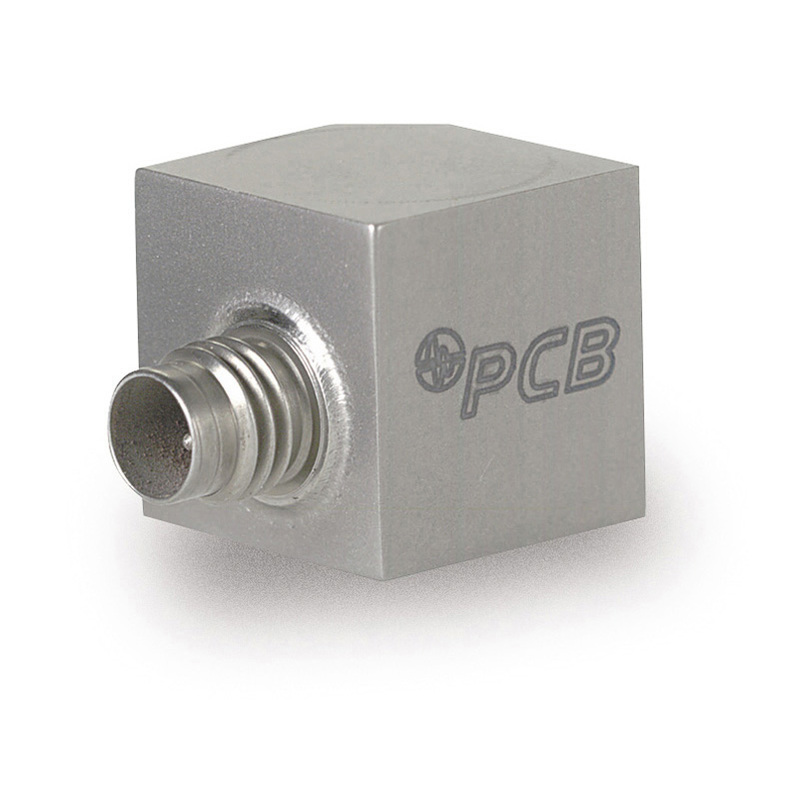 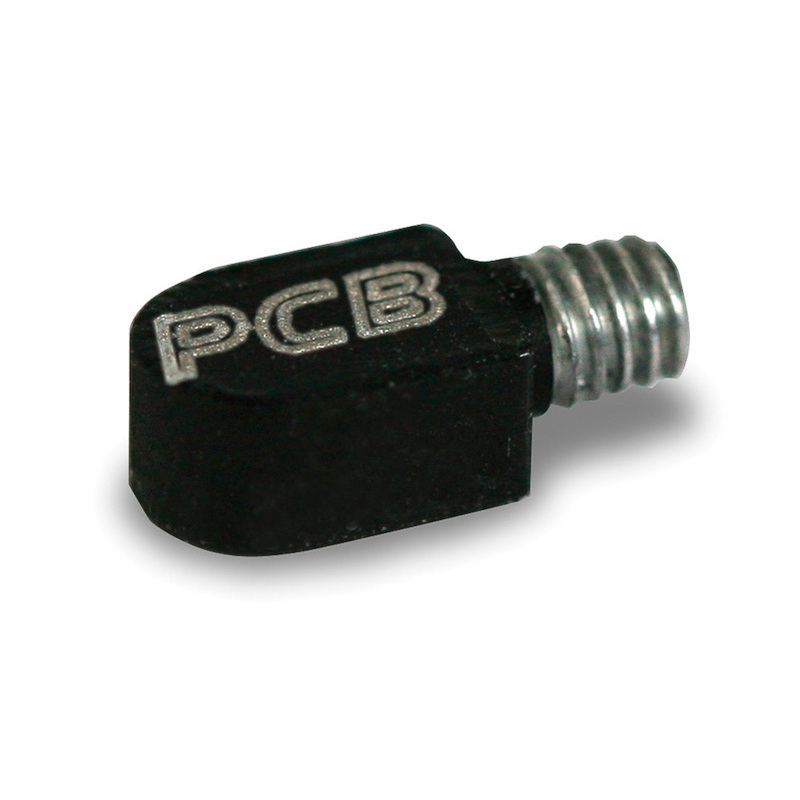 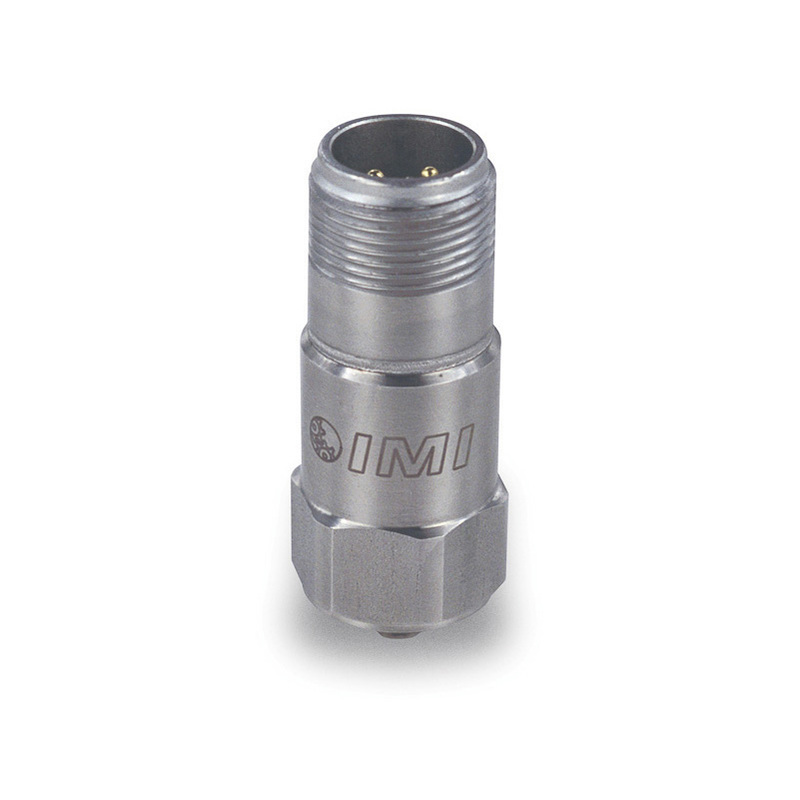 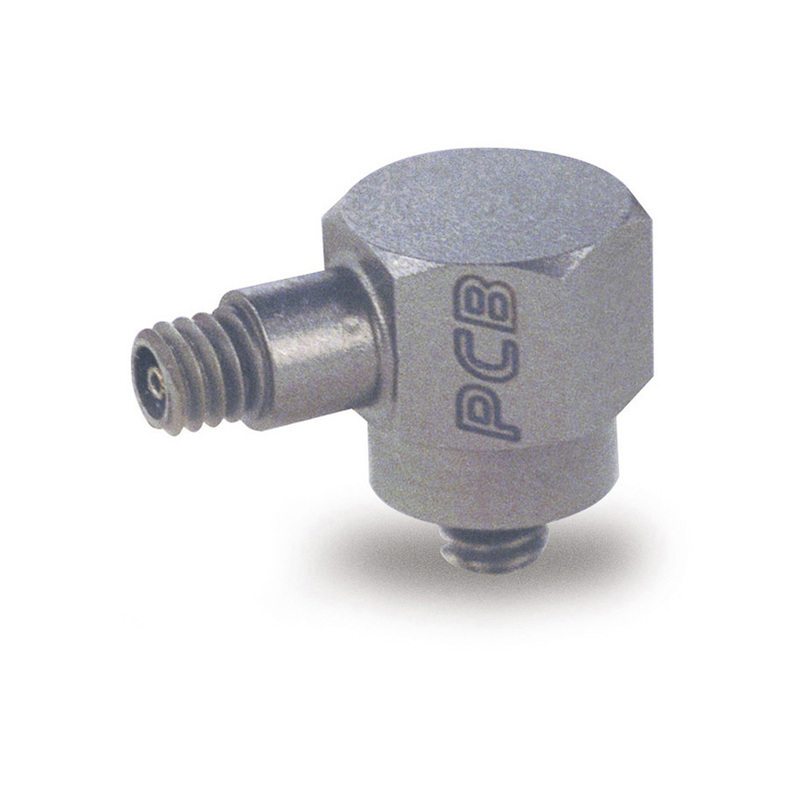 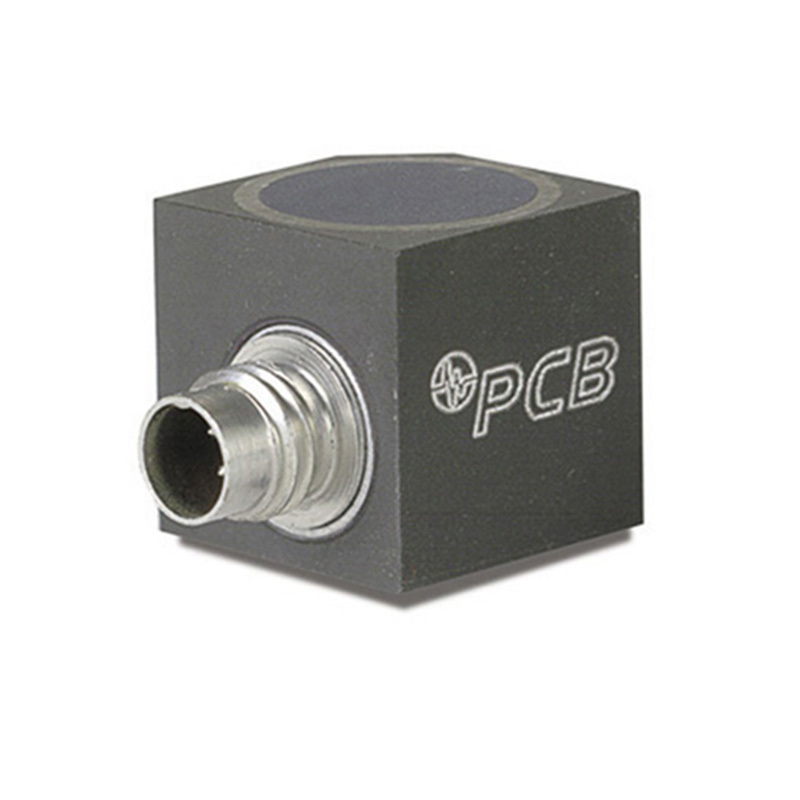 To find the most suitable sensor we also consult experts in other companies.